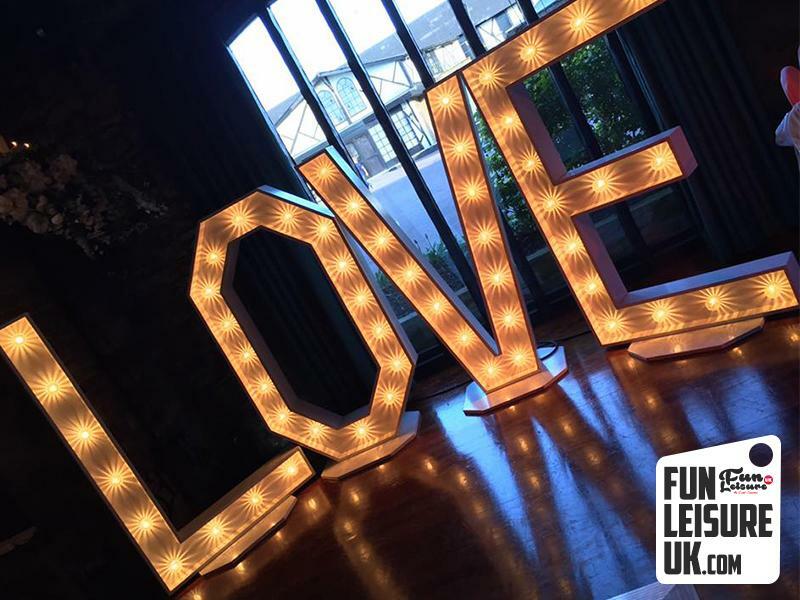 A perfect scene setting backdrop, our BIG love sign establishes the mood for your wedding and appears at no end of pictures throughout the day. 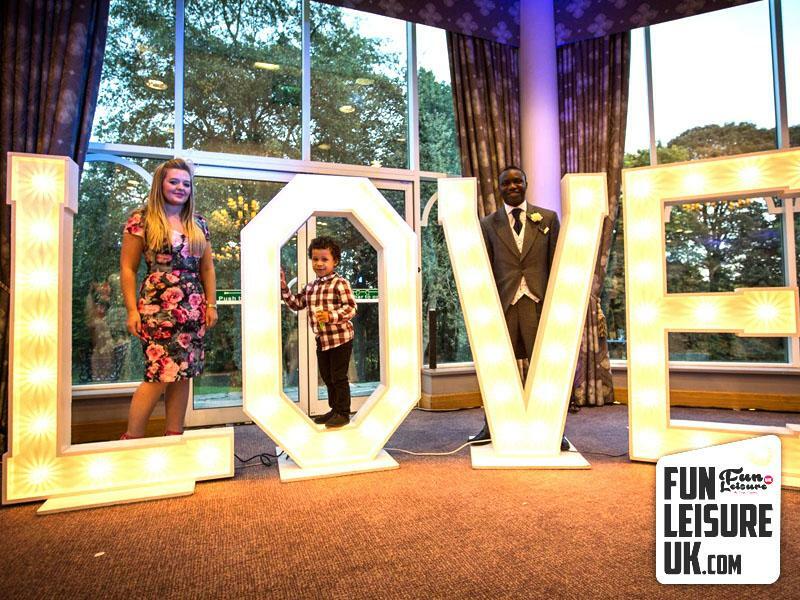 The word is in the title our love signs stands at a massive 6FT. Over the past six months, our big love letters have been busy up and down the UK. Brides love how eye catching and how the turn average pictures into memories. Pictures below are from a selection of weddings over the last few months. Also, see our Summer offers for incredible savings on our love letters.